After a win at home, Sactown kept the ball rolling in a big-way in Phoenix. 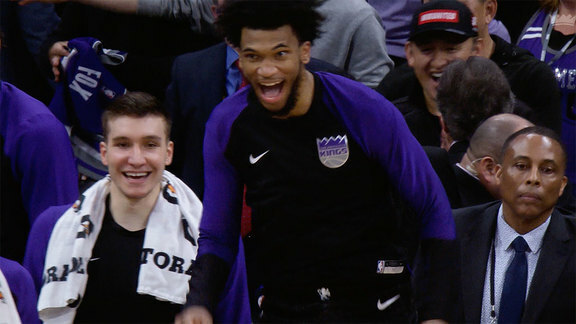 Following a nail-biter victory against the Indiana Pacers at home on Saturday, the Kings were looking to continue their success on the road. The squad was out and running from the jump, outscoring the Phoenix Suns 36-9 in the first quarter. 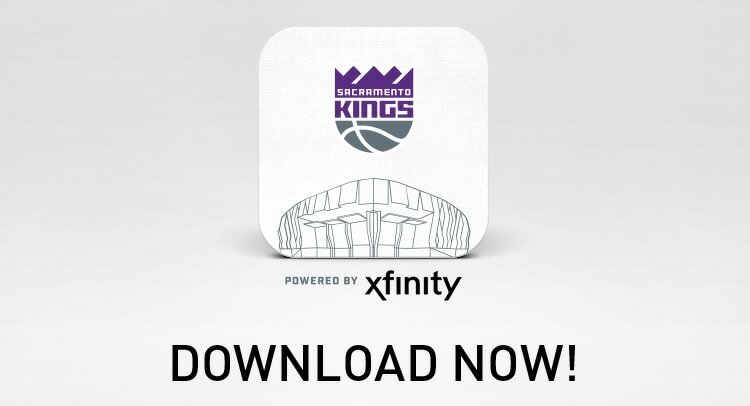 This marked the largest lead Sactown has ever recorded in the first 12 minutes of a game. The Kings used the strong start to propel them to an eventual 122-105 victory over the Suns. 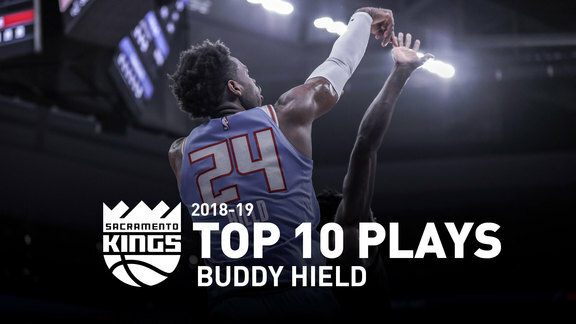 Leading the charge for Sacramento was Buddy Hield. With a team-high 20 points in just under 18 minutes, he showed the Phoenix crowd why he earned the name Buddy Buckets. 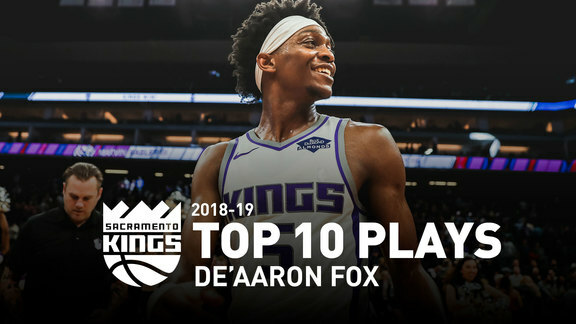 While Buddy recorded the most points, there were plenty of buckets to go around with seven of Sactown’s players recording double-digit outings. De’Aaron Fox also had a solid 16 points and pulled out some exciting moves from his offensive repertoire. The Scores were in full effect in Phoenix and will look to build on the standout performance this Friday in Cleveland.